Old Radio: June 18, 1961: Gunsmoke' makes a last appearance. 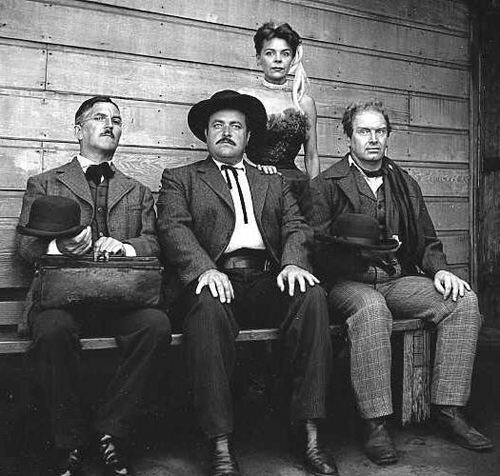 June 18, 1961: Gunsmoke' makes a last appearance. June 18, 1961: Gunsmoke makes a last appearance. After nine years of transmission, William Conrad starred Gunsmoke made its last appearance on CBS. It was termed as the first adult radio Western. This western dramatization was actually compared to the Iliad and Odyessy and was hailed as one of the best of all time shows. It ran on television for 20 seasons after its final radio broadcast. June 24: Happy Birthday, Phil Harris!